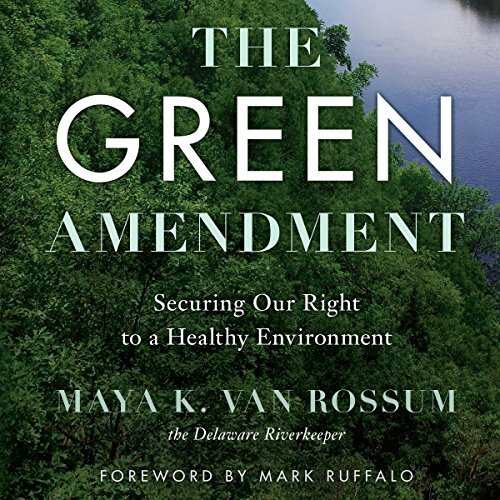 Showing results by author "Maya K. van Rossum"
For decades, activists have relied on federal and state legislation to fight for a cleaner environment. Now, with The Green Amendment, van Rossum lays out an inspiring new agenda for environmental advocacy, one that will finally empower people, level the playing field, and provide real hope for communities everywhere. We all have the right to pure water, clean air, and a healthy environment. It’s time to claim that right - for our own sake and that of future generations.